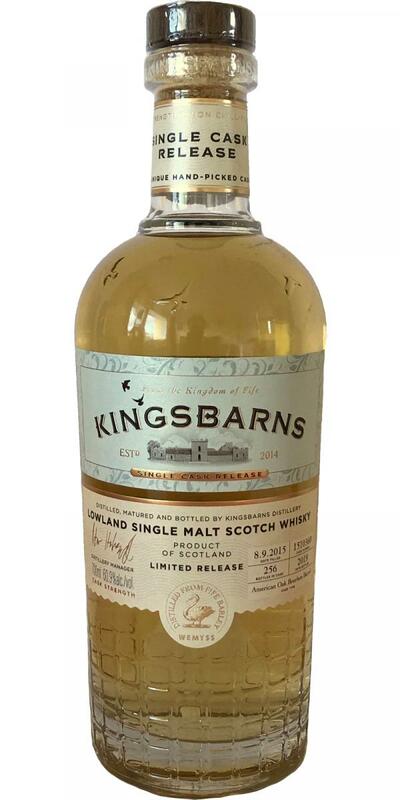 The first single cask release from Kingsbarns Distillery. Nose: Sweet floral nose with custard and vanilla ice cream. The longer it sits in the glass- increasing soft toffee aroma. Palate: Cream soda with a little “fizz”. Home baking & Lemon sherbet.